How to enable the verification code on email field? Hi, Absolutely love the new cards awesome! I have been looking to replicate a field from one of the new cards into one of my existing forms. 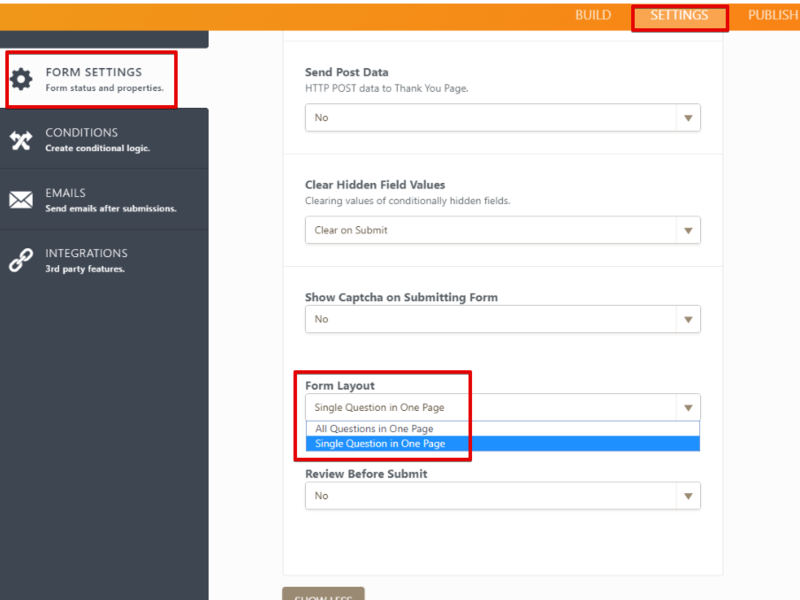 The field is the email field that has an enable code option. But when I add said field to my form it doesn't contain the "use verification code" button so I don't have the fantastic option of allowing my customers to enter a 4 digit code. All I have is just the standard email form. I realise I could just clone the form and then adapt it to suit but that would be a laborious task. Any ideas on why I just don't have the code option please? First, you need to set your form layout from "All Questions in One Page" to "Single Question in One Page". 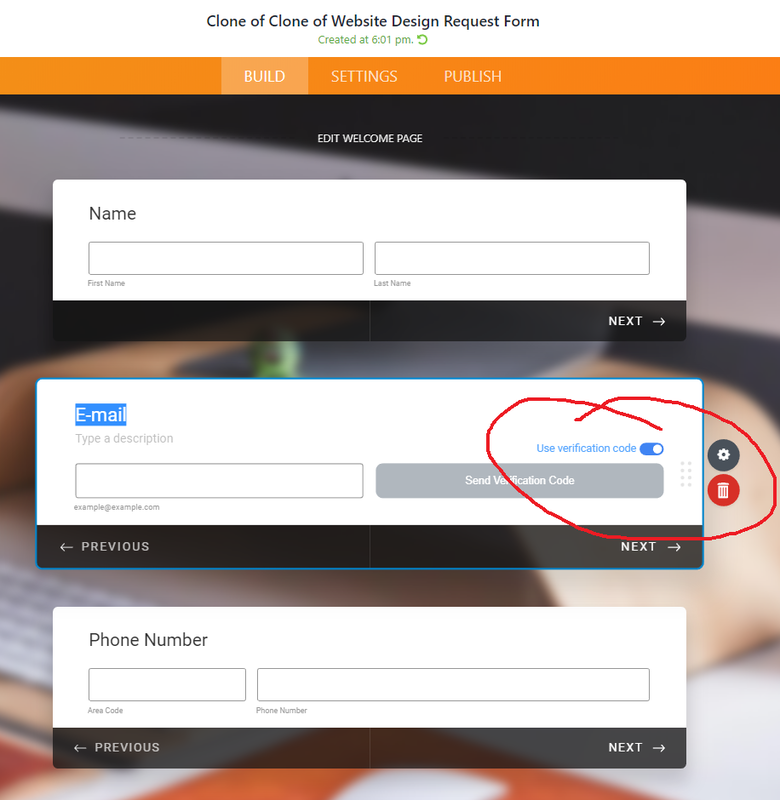 Once you have the layout changed, just drag a regular email field and toggle the use verification code.